First, look at your home and lifestyle. Are there ways to reduce the amount of moisture in your home? Is there an exhaust fan in the bathrooms or over the kitchen stove that can take as much moisture as possible immediately right out of the house? If there are, are they being used on a regular basis? Fans are a great tool but only when they’re utilized. Can the indoor plants be reduced by moving some to an enclosed porch during the wet California winters without hurting them? Are there other moisture producing items or activities that can be curtailed in winter? Second, since it is colder in the winter, the windows in your home usually stay closed more, so there is not a healthy change of inside air. Therefore, it is helpful to open the windows whenever possible to get a change of fresh air into the home and allow some of the built-up moisture out. If you are fortunate enough to be home during the day, open up the windows if it gets warm enough. If you have to leave your home during the day, perhaps you can leave your windows open a crack while you’re gone. Some people like to sleep with their windows open at night (I know I do) and bedrooms are often the biggest collectors of moisture since we are in bed for eight hours and not only are the windows closed but the shades are drawn, trapping the moist air right up against the windows. Lastly, some windows are going to attract more moisture than others. 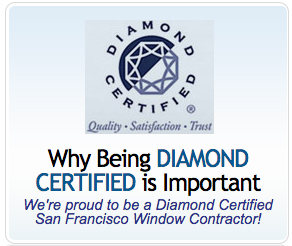 Single-paned aluminum windows are probably the biggest culprit for moisture and mold. 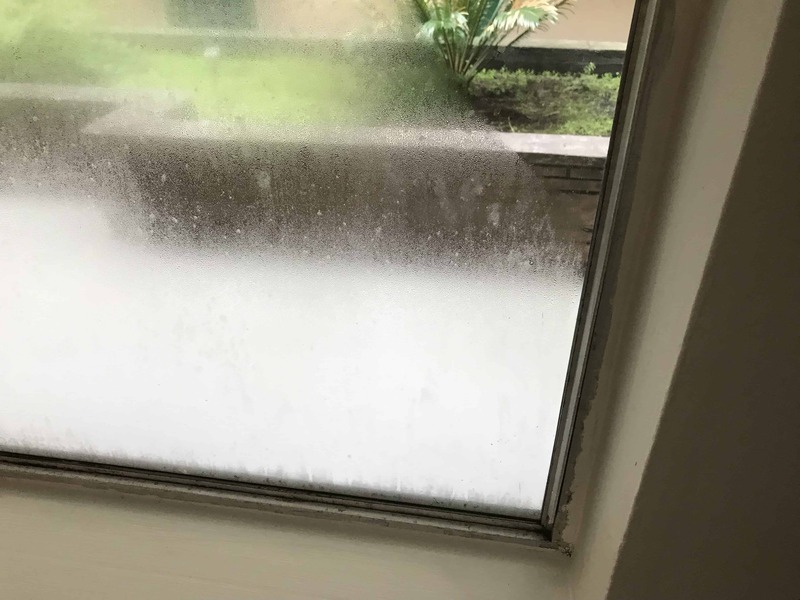 Both the single pane glass and the aluminum frame are good conductors of cold, so when the moist air inside the home hits that cold surface, you are more likely to get condensation and mold. Aluminum is particularly bad at preventing moisture buildup. In fact, if you do have single (or even double) paned aluminum windows, you can touch both materials with your finger and the aluminum will be much colder than the glass. So replacing these windows with double-paned vinyl, fiberglass or wood windows will greatly reduce the likelihood of condensation starting since the moist air inside the home is now hitting a much warmer surface due to the new window’s insulation values. Even with replacing your current windows with new, double-paned windows, we can never say for certain that one will never again get condensation, but the chances are greatly reduced. Just keep in mind that there are many lifestyle factors (remember the fish tanks?) that could contribute to a high moisture content in the home that would preclude any chance of real, consistent and lasting condensation reduction.